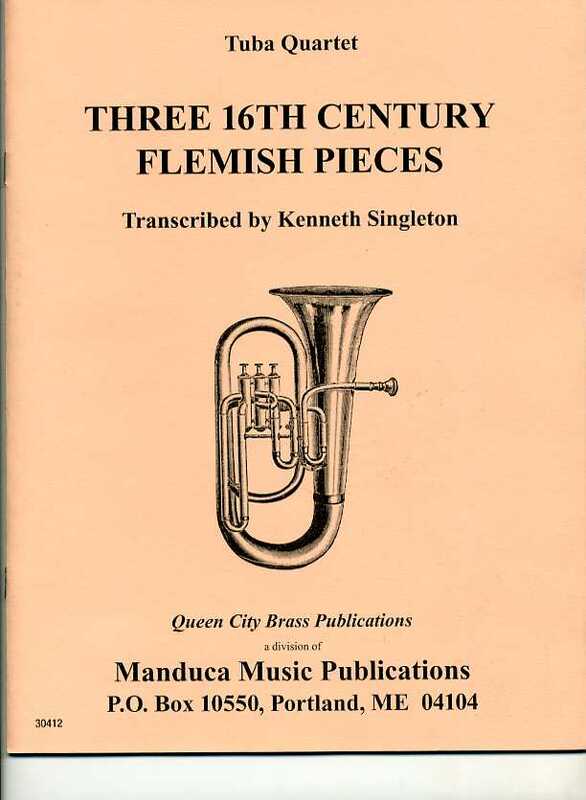 This group of three 16th century Flemish pieces has been arranged for tuba quartet by Ken Singleton. 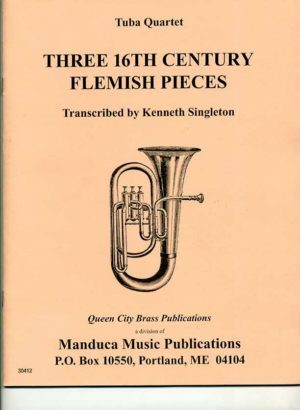 This group of three 16th century Flemish pieces has been arranged for tuba quartet by Ken Singleton. The top two voices are most appropriately played on euphoniums. Three beautiful quartets. An excellent piece for good high school low brass players.